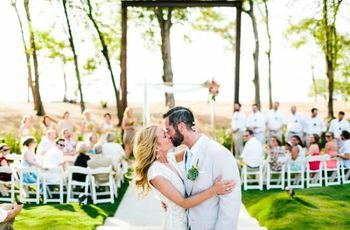 How to Choose Your Destination Wedding Location | Wedding Ideas ARE YOU A VENDOR? It’s time to get down to business and start planning the destination wedding you’ve been dreaming of. The first thing you want to take care of? The destination, of course! If you’re having trouble choosing the best destination wedding location for your big day, let us be your guide. From working out your budget to checking the forecast, these steps should lead you to a wedding-worthy spot. 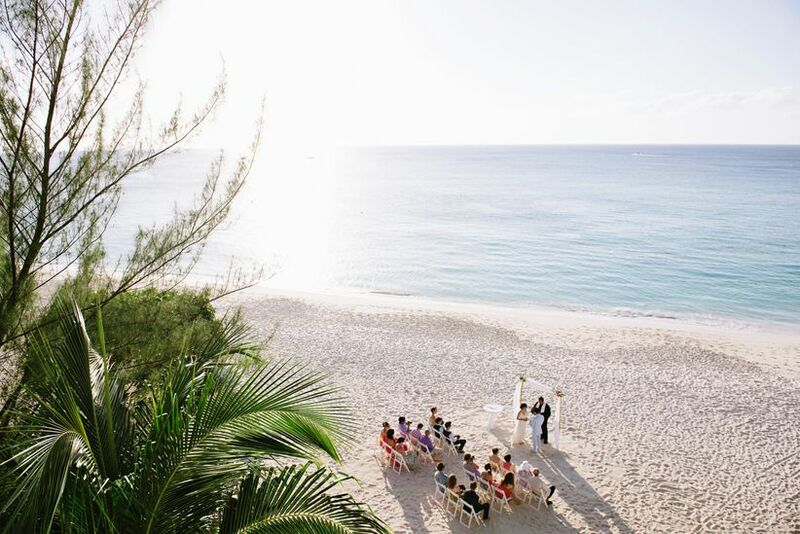 Here’s how to choose your destination wedding location. As with any kind of wedding, the first thing you’ll need to sort out is your budget. 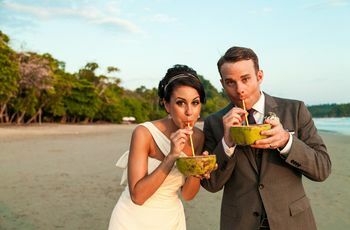 Keep in mind that destination weddings are typically on the more expensive side, so if you’re trying to be frugal, it may not be the best idea. 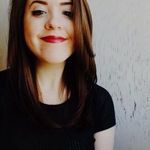 On top of the regular stuff - like dinner for your guests, favours and flowers - you’ll need to factor in airfare, accommodations and probably a few group activities. P.S. if you need help working out what you need to budget for and what your guests will take care of, read this article. It’s time to work on your guest list! 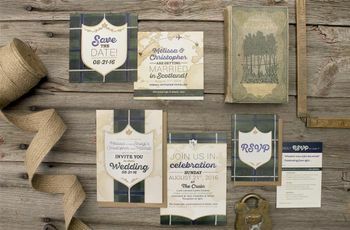 Narrowing down who you’ll invite to your big day is a tough job, no matter what style of wedding you’re having, but when planning a destination wedding you have to be especially picky. Coordinating a group of hundreds to get to the right place at the right time is next to impossible, so keep it intimate (definitely under 100). Remember, there’s a good chance that not everyone you invite will be able to come, so you can add a few extra names to your guest list, just try your best not to go overboard. 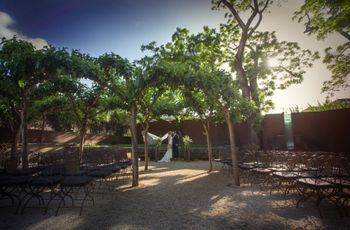 It’s not all about the money and guest count - you want to actually love your destination wedding location. So, buckle down and spend a few hours sifting through your dream vacation spots to see if any of them work. If you can’t afford to book your top pick, there’s a good chance you’ll be able to find something with a similar vibe and lower price point. 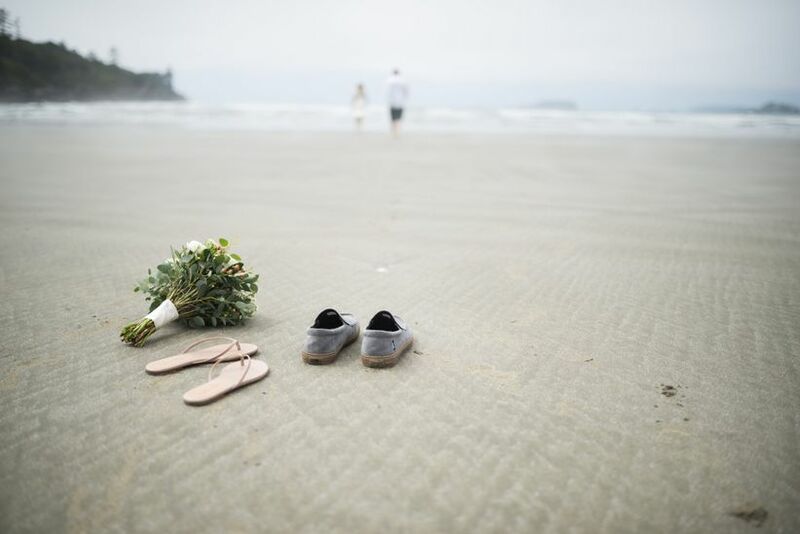 For example, if you dream of tying the knot with the sand between your toes in Seychelles, but it doesn’t fit with your budget, think about going for a less expensive locale abroad, like Cuba or Mexico, or try something on the Canadian coast, like Tofino. Once you’ve got a list of ideal destination wedding locations, you can start thinking about out the finer details. Now, figuring out everything from decor to desserts from far far away is no easy feat, so hunt for all-inclusive packages that will sort out everything for you. Comparing packages from different places may help you settle on a winner. The last thing you want is to book everything and then find out that you’ve accidentally chosen a wedding date smack in the middle of the stormiest season of the year. Do some research and find out when your ideal destination has the best weather and when travelling is an absolute no-no. Of course, you may want to aim for the off-season to save a bit of money.